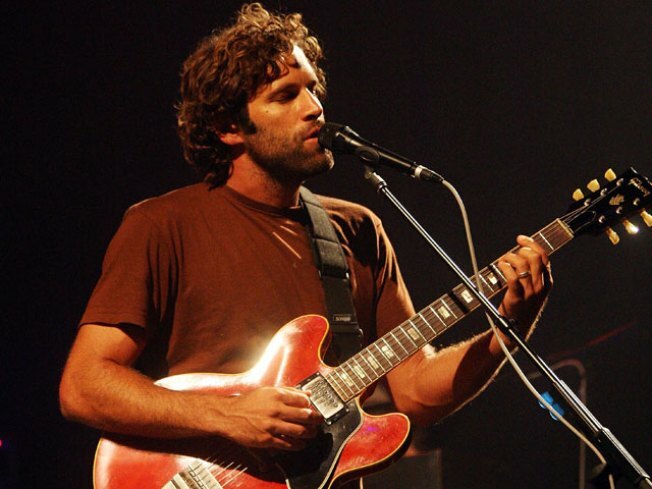 See Jack Johnson in Berkeley tonight. For whom the bell tolls? John Donne would be sad to here that these are the Broken Bells and they toll for no man. James Mercer of the Shins and Brian "Danger Mouse" Burton will actually play some sweet sounds under the name the Broken Bells tonight at the Fox Theater in Oakland at 8. What started off as playing a few songs on the beach for friends, after intense surf sessions, has turned into a full on career for Jack Johnson. And the world is a better place for it. The man behind the sweet sounds of Curious George, and one of the best Bob Marley covers in recent history, will return to the Bay Area tonight to play the Greek Theater at UC Berkeley at 6:30 p.m.